We understand that some people get very nervous at the thought of visiting the dentist. If that’s you, don’t worry(! ), it’s a perfectly normal reaction. 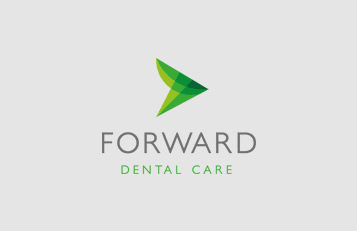 At Forward Dental we aim to make our patients as welcome and relaxed as possible. We really are on your side and we will provide you with the best care in the kindest way possible, working with you to help you through any treatments that may be necessary. We offer a friendly and supportive service. 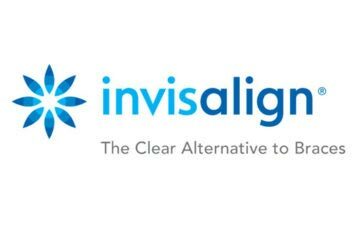 All our staff from receptionist, hygienist to dentist are experienced in dealing with nervous patients. We believe in making you feel in control of your visit by discussing all elements of your treatment with you and taking you through what will happen step by step. We will take any treatments at your pace and only when you feel comfortable. For some patients the nerves do get too much. If this is the case for you we can prescribe sedatives to help you feel more comfortable. In the future, we hope to offer formal in-surgery sedation.